If you ask Microsoft there is no clear database migration path backwards to SQL Server 2005 from 2008.. Sometimes it just needs to be done unfortunately.. However there is a solution, while a touch annoying, that should solve your problems. 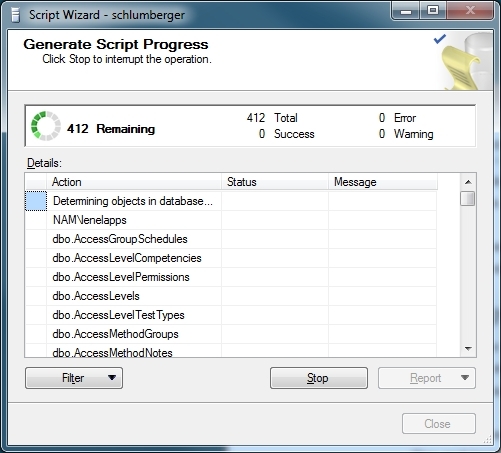 From this point the Script Wizard will appear which will allow you to generate creation scripts for the selected database. After script generation, whether it’s to a query window or to file you will be able to then connect to your 2005 SQL Server and run the script against your 2005 database within the Management Studio.